Ready To Join The LS Revolution But One Of Those 500 HP Factory Crate Engines Or A Revamped "Junk Yard" Specials Just Doesn't Get You Excited? 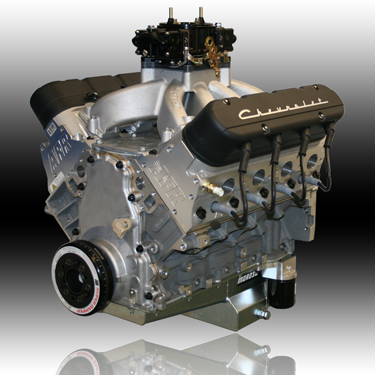 Step Back Into The World Of Real LS Performance With One Of Our Brand New And Ultra Light 415" LS3 Engines That Puts Out Amost 700 HP Without Needing Any Poweradder To Get The Job Done!! Machined And Assembled With Only The Finest Name Brand Parts By One Of Our Race Engine Builders You Can't Get A Bigger Band For Your Buck Anywhere!! Available Either Carburated Or With A Modern EFi System All Set Up And Dyno Tuned To Give You True "Drop-in" Performance!